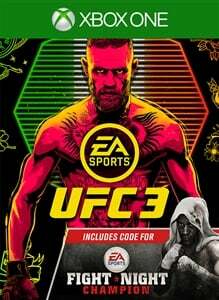 This bundle contains EA SPORTS™ UFC® 3 standard edition. 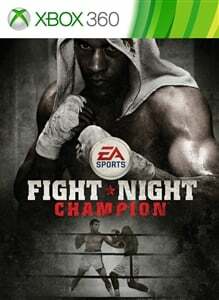 A separate code for Fight Night Champion will be delivered via system message approximately 7-10 days after purchase. 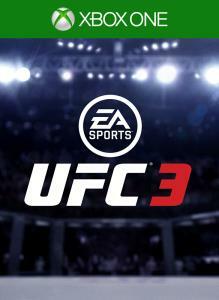 EA SPORTS™ UFC® 3 revolutionizes fighting with Real Player Motion Tech, delivering the most fluid and responsive fighter motion in sports. Experience the classic as Fight Night Champion immerses you in a world of brutality, uncertainty, betrayal, and redemption. CONDITIONS AND RESTRICTIONS APPLY. SEE HTTPS://WWW.EA.COM/LEGAL FOR DETAILS.